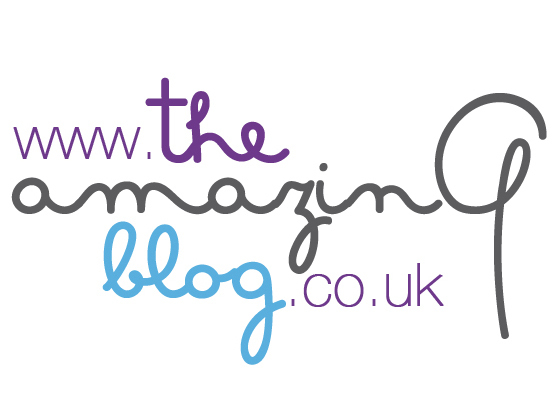 At the The Amazing Blog we are always searching for new products that will leave our bodies healthy and nourished. We also love multipurpose products, that’s why we were pleased when Cacay Natural sent us their Cacay Oil. Straight from the Amazon, Cacay oil is harvested from the highly nutritious nut from the Cacay fruit in Columbia. The edible, protein rich fruit has been used by indigenous Amazonian people for centuries. It is 100% organic and 100% natural, suitable for vegans plus it is cruelty free. 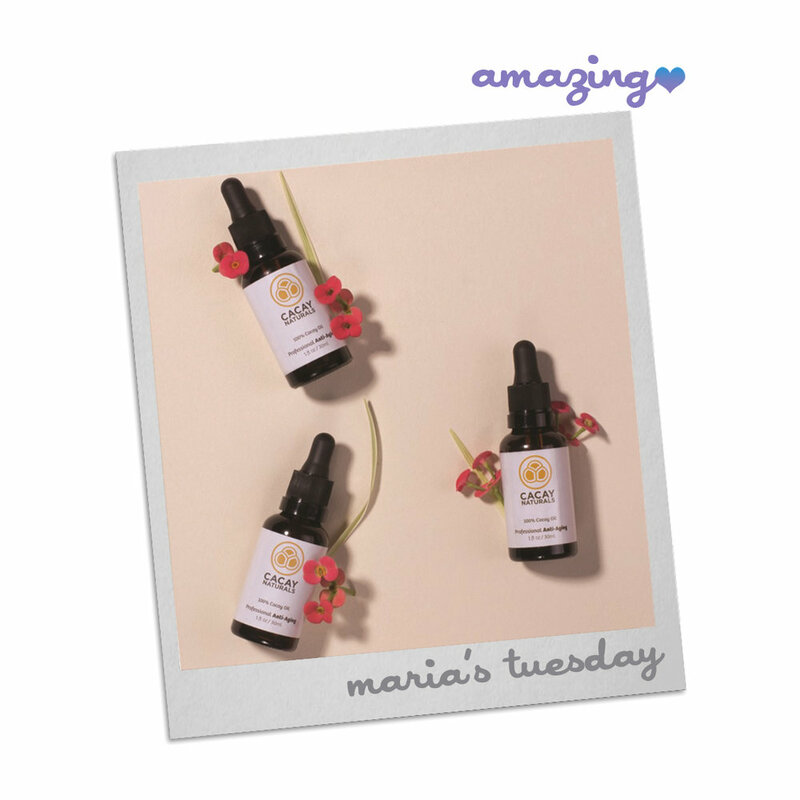 It's rapidly being held as the new Argan oil as it contains 50% more vitamin E and twice the amount of lineolic acid than Argan oil, as well as being three times richer in vitamin C than rose hip oil. We love how many different ways you can use this little miracle bottle. The multipurpose, unisex oil can be used as an anti-aging remedy, as a fighting acne cream, as a treatment for damaged cuticles and hair, you can also apply it to scratches or burns to aid in the healing process as well as using it to soothe skin after shaving. Unlike other oils that can leave your skin greasy, using a small amount of this product will leave you with no oil residue as it sinks in instantly. When used on skin, the oil will leave skin radiant and its emollient properties means you will notice the benefits from the long-lasting hydration. The skin will also be protected from irritation and the oil will improve elasticity and the appearance of wrinkles. Cacay Naturals oil is the purest anti-aging skincare product. You can purchase this ultimate all-rounder you can purchase here for £32.75.